Due to the many days of heavy rain during the month of November, the number of outings/hours is lower than normal. 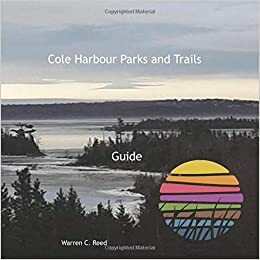 * Atlantic View, Baker Drive Trail, McCormack’s Beach Provincial Park, MacDonald Park, and Portland Hills. 2. 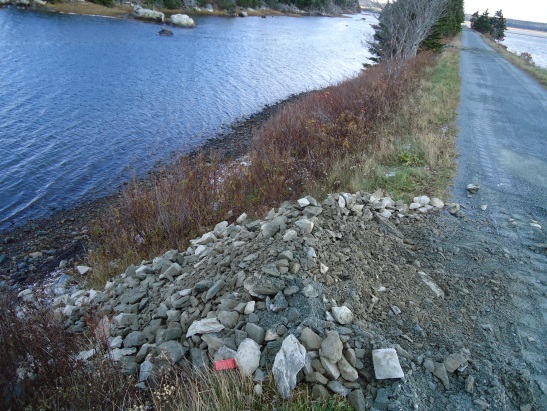 One Warden reported travelling 142km on his bicycle while patrolling on the Salt Marsh Trail and Shearwater Flyer Trail while another covered 195km of our trails on his bicycle. 3. 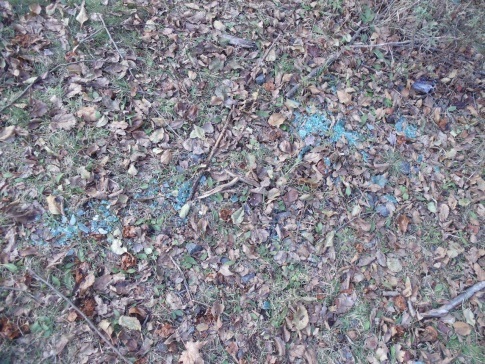 The RCMP reported that a vehicle in the Salt Marsh Trail parking lot had been broken into and a woman’s purse stolen from the front seat. 4. 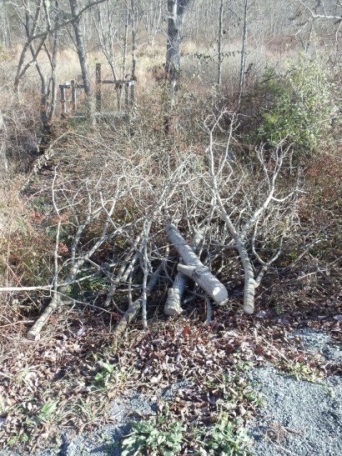 A beaver which lives in the area along the Bissett Lake Trail is responsible for the initial felling of the trees situated along the Trail. Because the felled trees were hanging out over the trail, a Good Samaritan cut the ends off and hauled them to the side of the trail. 5. 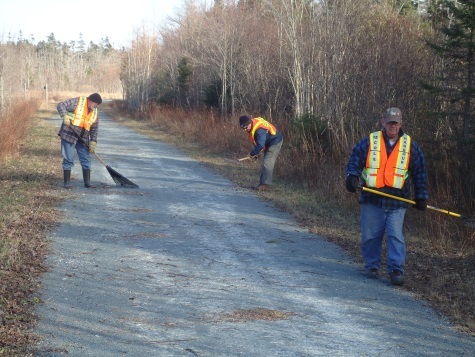 Wardens have observed the outstanding work that has been done on the Shearwater Flyer and Salt Marsh Trail. 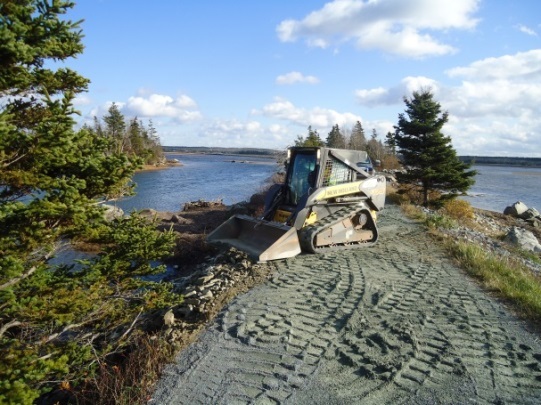 This work included cutting of overhanging trees and shrubs on both Trails and the placement of large rock alongside the Bald Eagle Bridge. 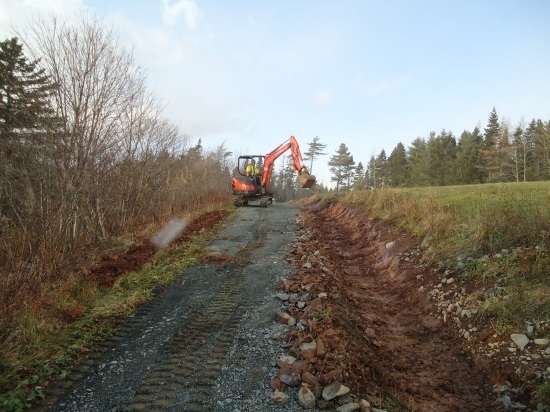 Ditching has also taken place along many trail areas to prevent washouts. Even with signage indicating the trail being closed due to construction, the trails continue to be used. Wardens on patrol warn them of the dangers which may be encountered while the trail is under construction. 6. 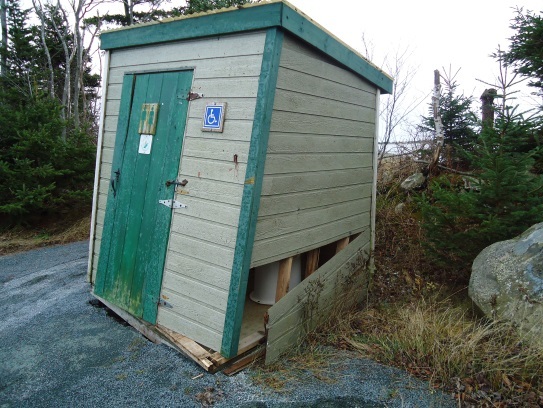 A Warden received a hardy thank you from a Bissett Lake Trail homeowner for allowing trail access by a contractor who was building a backyard shed and doing yard work around her home. 7. 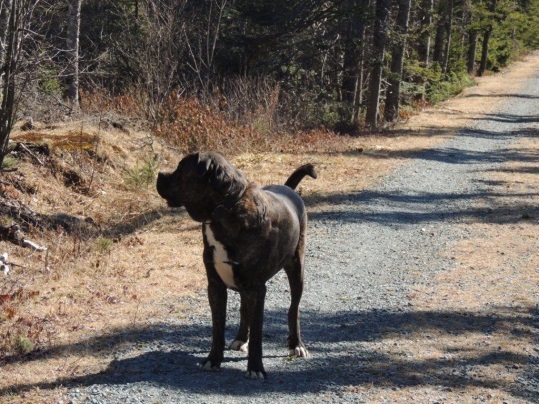 The large Bull Mastiff dog which has been intimidating Salt Marsh Trail walkers and bicyclers for years is on the loose again. 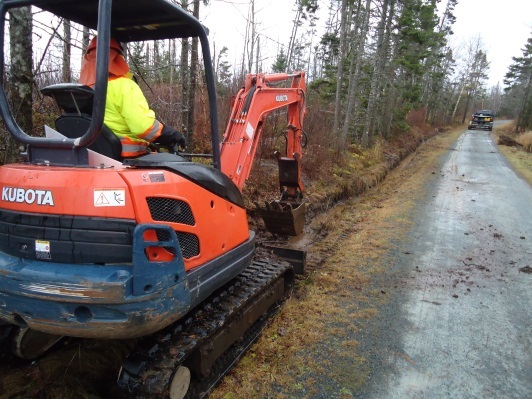 One gentleman on a bicycle indicated that he has called DNR to report its presence and is concerned that they have NOT taken any apparent action. Another cyclist advised that the dog showed its teeth and seemed to be aggressive. He had called DNR and left a message. A Warden encountered the same dog but by ringing their bicycle bell, it ran off towards a house close to the trail. This dog has been an issue with trail users for years and still continues to roam free on the trail. It is time for DNR to take corrective action to resolve this concern. 8. 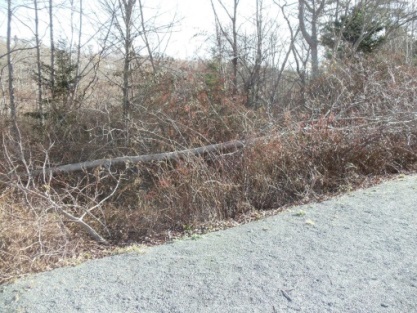 A trail user who drives past the Caldwell Road parking lot in the early morning hours informed a Warden that the parking lot lights were burnt out. This makes conditions right for the dumping of garbage in the parking lot and surrounding area. 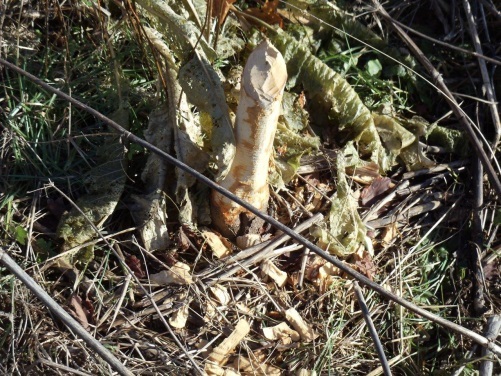 Pictures of dumped garbage have been included in several previous reports. The light outage has been reported to Nova Scotia Power. 9. 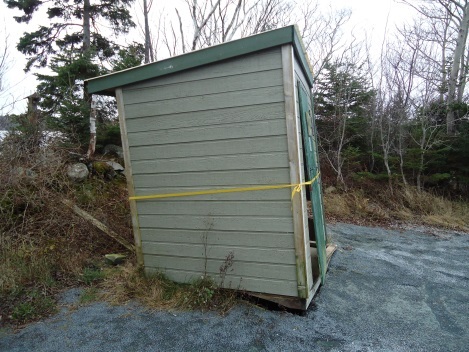 While work was being carried out on the Salt Marsh Trail, a truck inadvertently backed into the outhouse rendering it out of service. Replacement plans are in the works. 10. Even with the shortage of day light hours Wardens have seen a large number of trail users continuing to use the various trails during evenings in the darkness. 11. A group of children from a Day Care were seen enjoying a walk on the Salt Marsh Trail. 12. 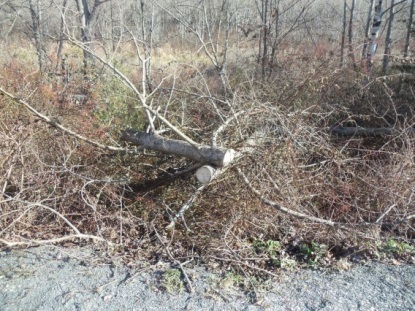 A Warden assisted our Maintenance Team to clear recently cut brush from the Shearwater Flyer Trail. 13. The Canada Geese have once again taken up residence on Bissett Lake and at times hundreds can be seen. Their loud honking sounds are a real treat to hear and it is quite a sight to see when they all come in for a landing on the lake. 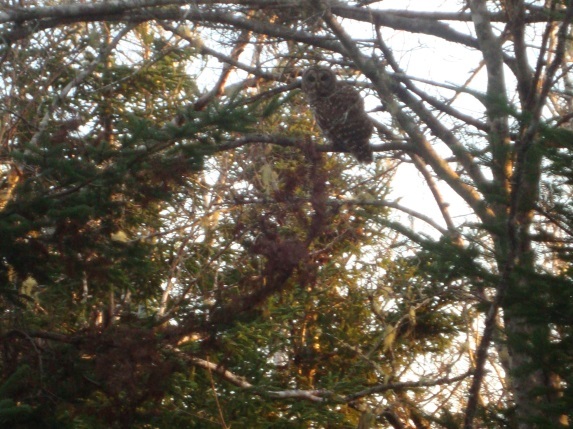 Bald Eagles, Beavers, Blue Jays, Black Capped Chickadees, Canada Geese, Crows, Dark Eyed Juncos, Great Blue Herons, Hawk, Herring Gulls, Juncos, Mergansers, Mourning Doves, Muskrats, Owl, Pheasants, Porcupines, Sandpipers, Sea Gulls, Song Sparrows, Squirrels, Terns, and Various Duck species (Black & Mallards).